Class of 1962 Reunion! Class of 1962 Reunion! « Class of 1947 70th reunion! 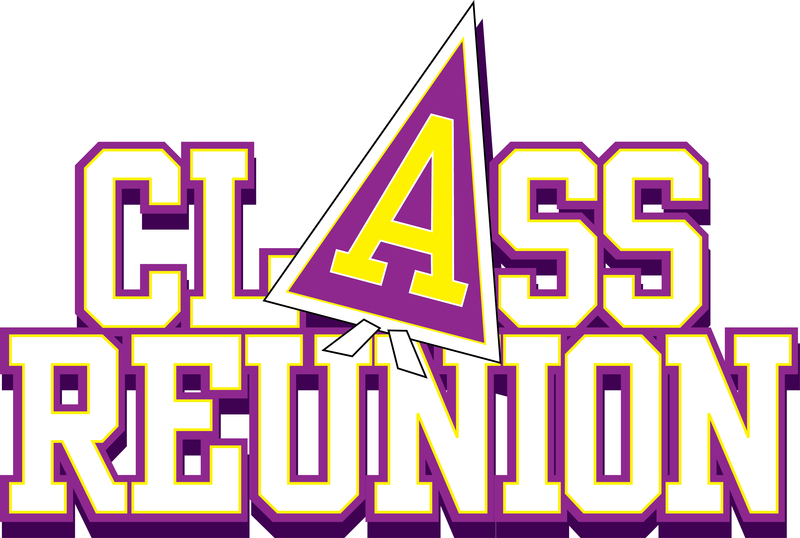 The Class of 1962 is meeting on Sat., Aug. 19, from 6-10 p.m. at the VFW Post 1483, 216 E. Center St., Medina. Casual dress! The cost is $22 per person, and checks may be made payable to Carolyn Balcerzak, 12040 Million Dollar Highway, Medina, NY 14103. Payment must be received no later than August 1. Meet for coffee at Tim Hortons on Main Street in Albion, 10:30 a.m.
Meet for drinks at the Village Inn bar, corner of Ridge Road and Route 98, Albion, 7 p.m.
Diana Dragan Reed, with assistance from Charlie Narburgh, will host a post-reunion potluck picnic at her house in Albion. Stay tuned for further details!